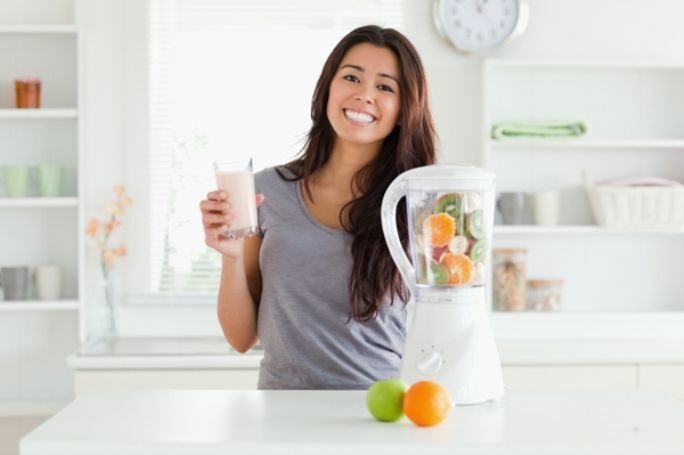 Are you planning on to start a ‘Detox diet’? 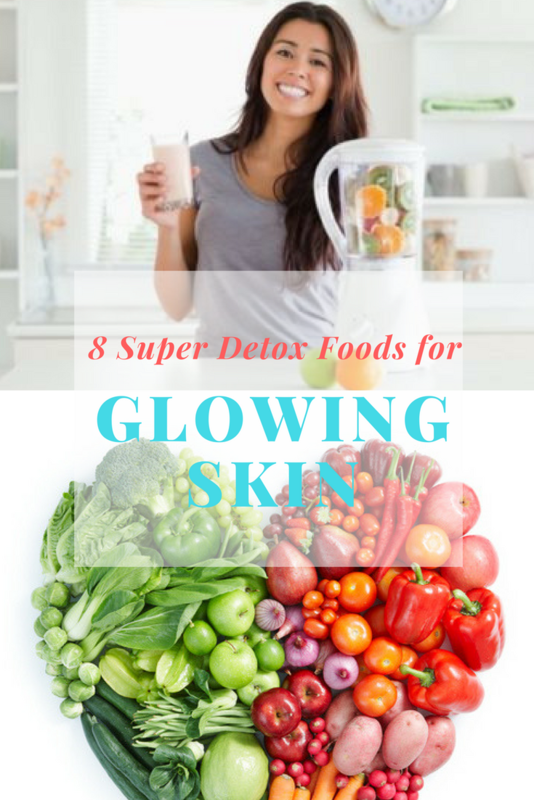 Do you wish to know about all those detox foods that can give you a glowing skin? Do you wish to know the secrets of getting a glowing skin naturally? Then this article is a must read for you! Detox foods are quite popular these days. 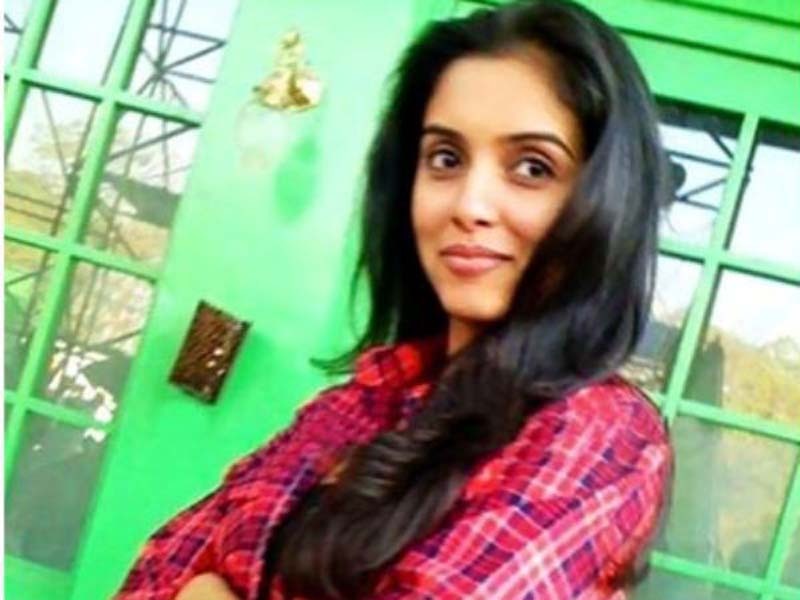 You must have heard your favorite actors and actresses talking about a special diet called ‘Detox diet’ which has given them amazing body and glowing skin. Well, detox diet detoxifies your body of all the harmful toxins and gives you overall better health! The whole idea of detox foods is to include all the pure and natural food items in your diet which help in proper functioning of lymph, kidneys and livers. Not only that, you also have to exclude all those food items which hinders in the proper functioning of the body. So, do you wish to know what goes into this diet? 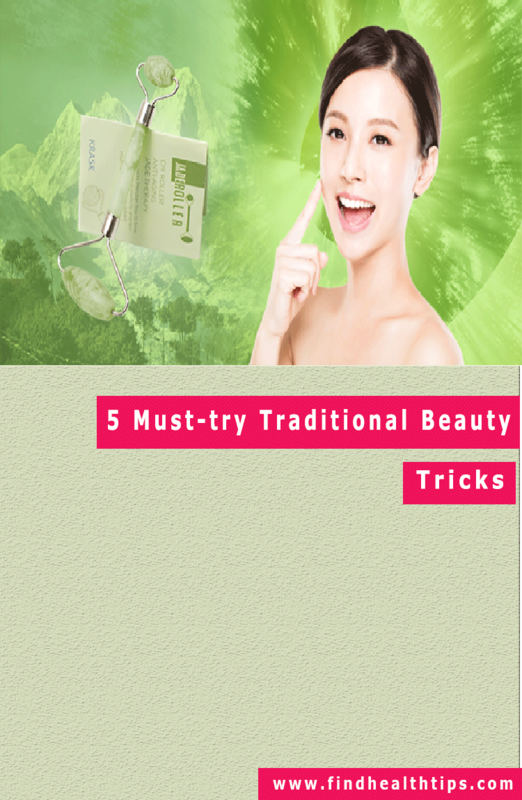 Then read on to know about those magical ingredients that can help you get amazing glowing skin easily and naturally! This red veggie is rich in Vitamin B3, B6, C and beta-carotene. These nutrients are the ones which boosts the detoxification process in your body! It also does the work of strengthening your liver and gall bladder for proper functioning. Proper functioning of liver and gall bladder are much required for better detoxification! Beetroots are rich in fibers too which helps in better digestion of food. It reduces the chances of strokes, heart diseases and high Blood pressure. Moreover, it can be eaten raw, or cooked or you can also drink it’s juice too! Avocados are the powerhouse of anti-oxidants which are the best to drive out those toxins from your body. However, some people avoid it because of it’s rich fat content. But the thing is it is rich in monounsaturated fats that lower the bad cholesterols! They contain powerful anti-oxidant which can protect your eyes too. They help in preventing cancer. It also contains a vast amount of different Vitamins and also proteins, which is very good for health. These tasty fruits are rich in soluble and insoluble fibers that soak up toxins and waste materials from your body and throw them out of your body. It cleans off the intestinal tract of the residue toxins and also undigested food material. It also provides essential vitamins and minerals which are good for health and also your skin. The flavonoids present in them stimulate proper bile production which helps the liver for detoxifying. It gives you whiter and stronger teeth. It acts great against Alzheimer, Parkinson’s and cancer. It reduces diabetes and cholesterol. This blood-red fruit is high in anti-oxidants, anthocyanins which detoxifies and also guards against heart diseases, diabetes and inflammation. They are loaded with essential vitamins, proteins and minerals. They also contain fiber which aid in proper digestion of food. Lemons are one of the most popular and loved detox food. If you have digestive problems then drinking lemon juice can help you out. They are rich in Vitamin C.
It helps in proper functioning of the liver. The citric acid also helps in dissolving kidney stones and gallstones. It is known for its antibiotic, antiviral and antiseptic properties. A detox diet is incomplete without Ginger. It also eliminates carcinogens and cancer causing substances. It also gives you stronger and healthier hair.